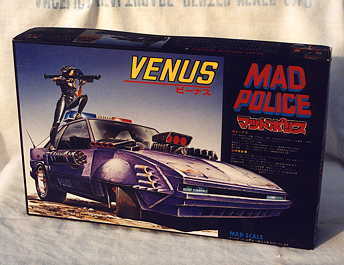 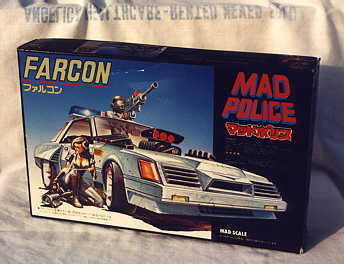 In the early 1980s a Japanese company made a series of "armored cars with guns" type models called Mad Police. 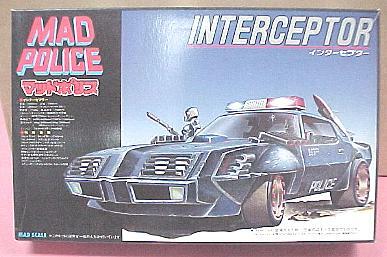 From the looks of the kits they seem to be inspired by The Road Warrior. 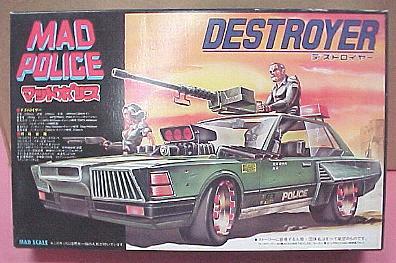 I've seen a few of them on Ebay over the years, but I've never examined one in person.